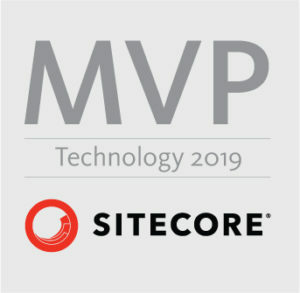 After last Sitecore Symposium which took place in New Orleans I wrote a short summary of what actually happened there. You can find it on Coders Center blog: here. Second meeting of Sitecore Community in Poland was a great success. We had speakers and visitors from different companies and we actually spent some time on networking – what was even more cool. It was also the first one (and probably the last one) meetup with live streaming – we want to see all of you there with us. npm install failed because of git connection issue? it is possible that you have an issue with “git” protocol. After that you can try to run “npm install” again. Author Łukasz SkowrońskiPosted on 03/10/2016 Categories SitecoreTags npm, Sitecore, UtilitiesLeave a comment on npm install failed because of git connection issue?